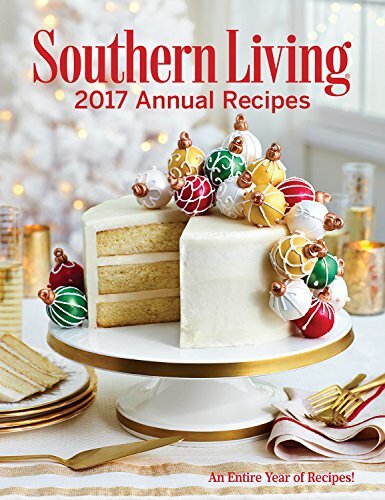 Southern Living has been a part of my family for a lot of years. My mother collected the Christmas ones as well as the Annual Recipes. When I went out on my own she would still send them to me. It’s a part of our shared Southern love for the food our families have always made. The book is divided by months and seasons of the year with recipes for food in season. The pictures are always great and this is where I got my Chicken Pot Pie recipe. If you have never looked at one of their Christmas books, get yourself to the library and check them out! Another memory on my bookshelf! Hmm a new magazine to look for!